Most teachers have never taught in a school without computers. But when the author of this book started teaching social studies to seventh graders, personal computers did not exist and calculators still cost hundreds of dollars. 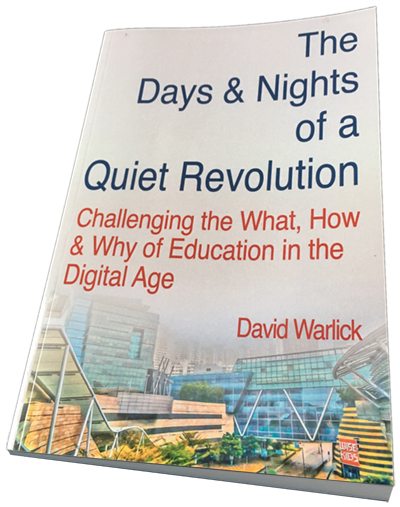 His story chronicles more than thirty years of technological advancement and the revolution it has ignited in the ways that we conduct schooling. It celebrates the pioneer-heroes who led the revolution, its antagonists who resisted technology and those who attempt to use technology to corrupt our children’s education.